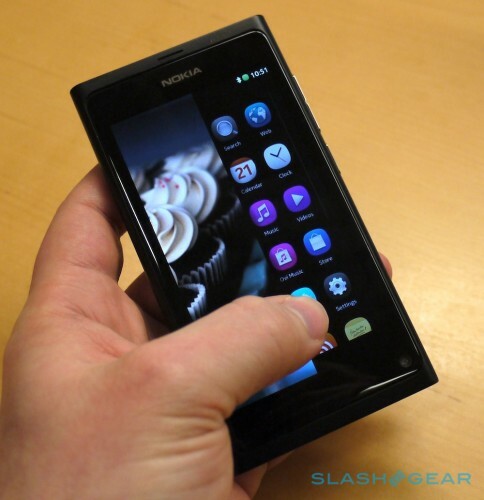 Chris Davies from Slashgear has a Nokia N9 to play with (not sure what press event) and has posted his hands on. In this you’ll find a huge gallery of the pink, blue and black N9 as well as a hands on video demo. 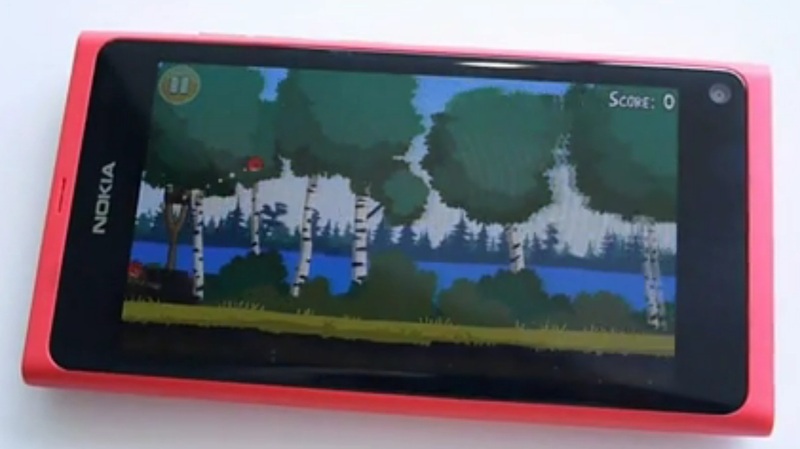 In that demo, you’ll see Angry Birds out of the box ready on the MeeGo platform. As you can see in the video, Chris tries out to see if landscape is supported but it’s a little limited (quite the mirror of early N900 that did only landscape and no portrait – unless induced by a bug). When it is present, you’ll be greeted by a pleasant rotation animation. Browser’s very cool and all…what happened to Flash though? 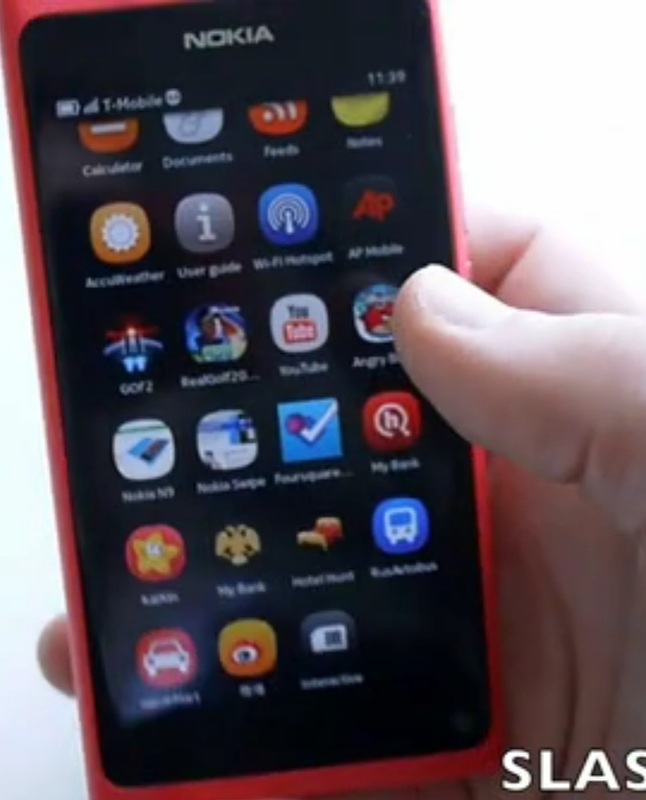 The multitasking gesture makes multitasking so easy. No longpress or double tap, just swipe and bang you’re multitasking these windows. It may help you decide which colour you most prefer for our poll: Black, Blue or Pink? www.slashgear.com via http://mobilesguruji. Cheers for the tip, Ricky!